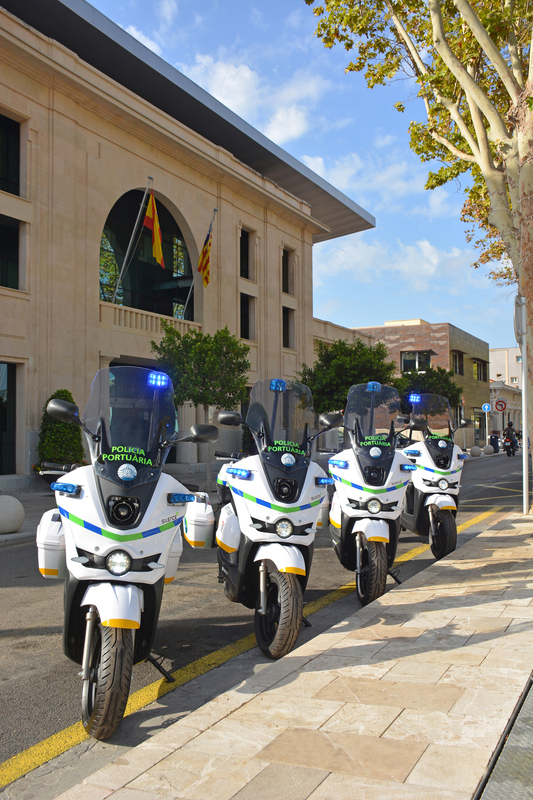 The Port Authority of the Balearic Islands (APB) has purchased a total of ten electric scooters for its fleet of vehicles, four of which are for the port police service at the port of Palma, three for the port of Ibiza (one for maintenance purposes and two for the port police), two for the port police at the port of La Savina and, lastly, one unit for the port police at the port of Mahon. 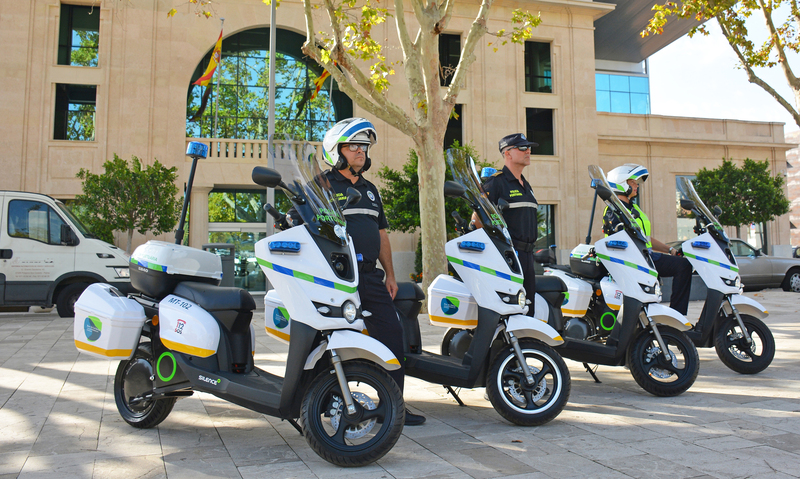 With the aim of promoting respect for the environment, the APB has chosen these ten electric scooters (Silence S02 by Scutum, Police model) with a range of one hundred and twenty-five kilometres and maximum speed of eighty-five kilometres per hour. 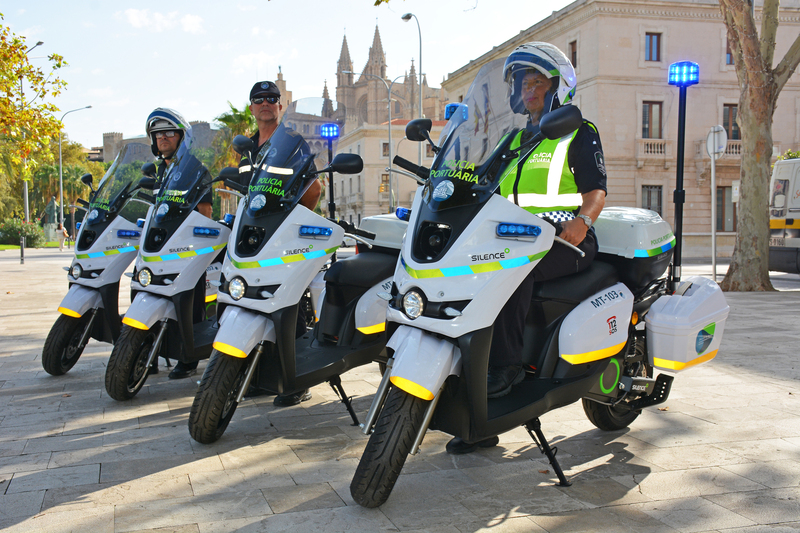 The S02 Police model is fully equipped with regenerative motor brake, special police fairing with light kit, a special-size wind deflector screen and megaphone. In addition, they have removable batteries that allow for quick charging and battery exchange to ensure the scooter is always ready to go. This purchase marks another step forward in the APB's commitment to adapting the vehicles in the ports of general interest it manages to low-consumption models that are environmentally friendly. 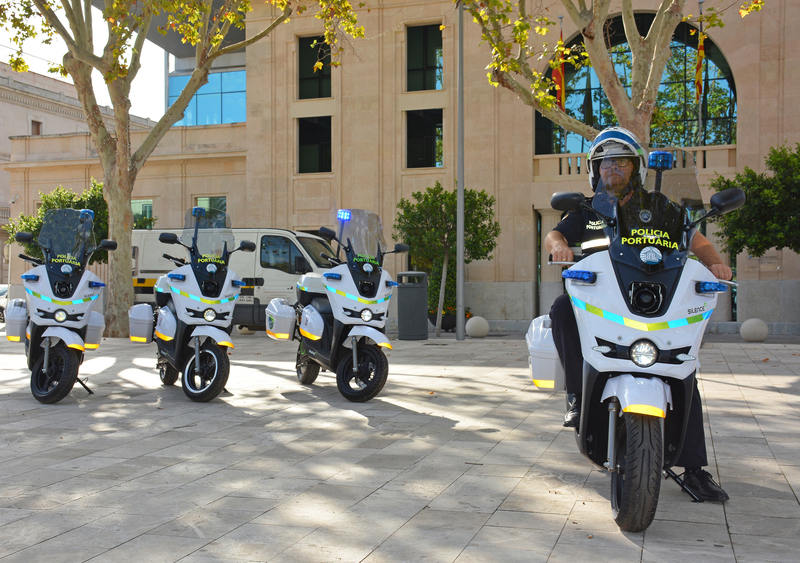 This tender was awarded to the company Autos Mistalia, S.L. with a budget of eighty-five thousand two hundred and seventy euros.